Though digital media has played an increasingly important role in modern interpretive design, it is still largely through type and images that the message gets conveyed to visitors. CMS has spared no expense to make sure its graphic production capabilities are second to none. A full staff of technicians can do everything from create art from just sketches to converting designer-generated artwork into production-ready documents. Due to the digital revolution, color correcting and photo retouching have become more efficient and CMS graphic designers have mastered these techniques also. 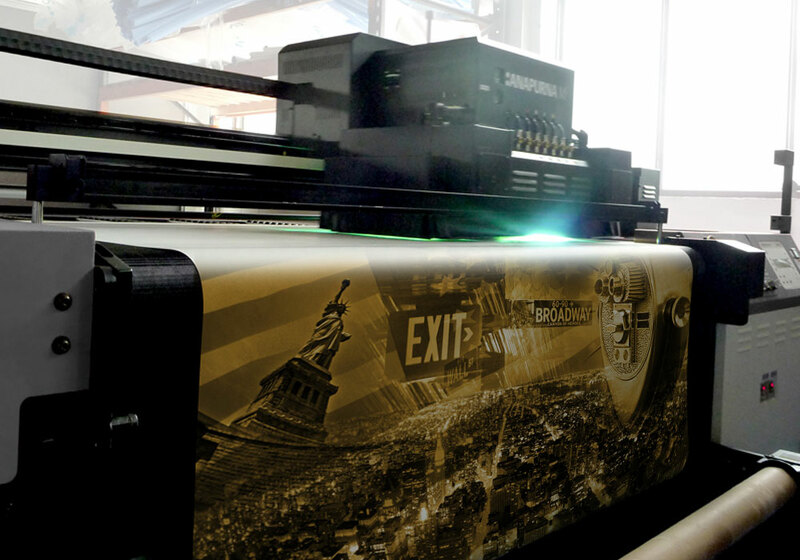 CMS has kept up with the rapid advances in digital printing techniques and can produce a staggering array of effects on just about any surface.